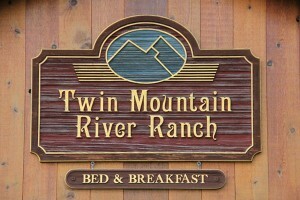 Looking for a bed and breakfast in Jackson hole Twin Mountain B & B is a perfect getaway in Wyoming. Offering pristine views of the wildlife and of the Twin Mountains. This beautiful lodge is located on an acre of stunning property 12 miles from Jackson Hole. 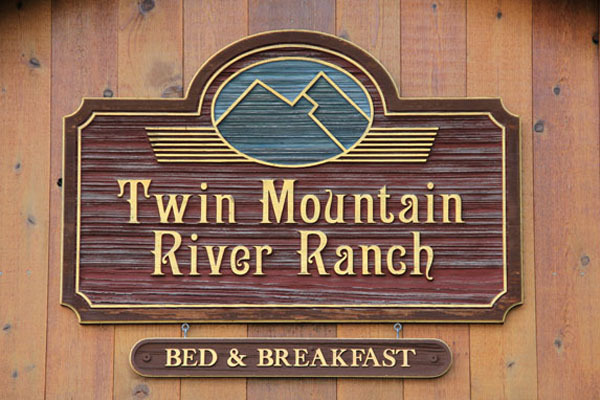 With tons of great amenities and attractions Twin Mountain Bed & Breakfast is one of the best Jackson Hole resort lodging facilities.